Russia dominated the gymnastics competition at Glasgow 2018, winning nine medals in total, four of them gold. Artur DALALOYAN (RUS) was the most decorated gymnast, winning three gold medals, in the team event, and on vault and parallel bars. “My favourite medal was the team medal, because everybody in Russian gymnastics worked towards it,” said DALALOYAN of the gold medal that completed a hat-trick in the team competition for the Russian squad. On the last day of action, DALALOYAN added another three medals to his tally, with golds on vault and parallel bars and bronze on floor exercise. He had plenty of help lifting Russia to the top of the medal table. The Russian women’s team, led by Angelina MELNIKOVA, won gold as well. The Russian team was followed by the French gymnasts, who won a total of four medals: one gold, to Melanie DE JESUS on floor exercise; one silver in the women’s team event; and two bronze, in the men’s team and for Marine BOYER on balance beam. 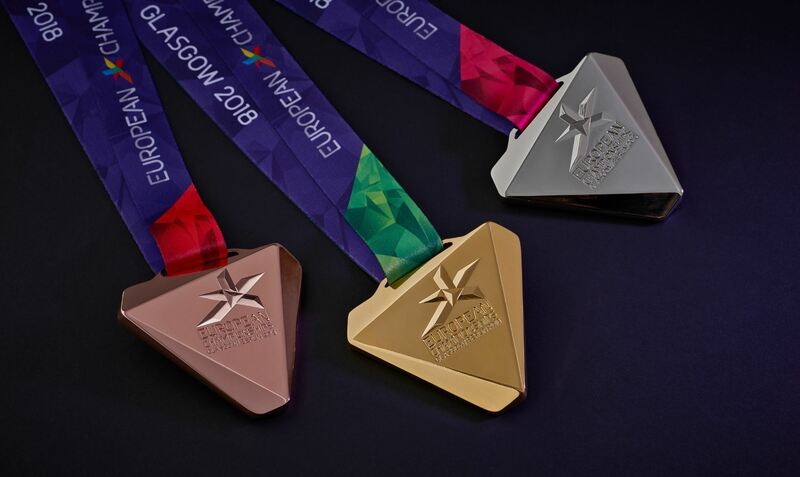 Great Britain, Belgium and Netherlands all secured a medal of each colour at Glasgow 2018. Their most successful individuals were: Dominick CUNNINGHAM (GBR), who won gold on floor exercise and claimed a silver with the team; Nina DERWAEL (BEL), who won gold on uneven bars and took silver on balance beam; and Sanne WEVERS (NED), who won gold on balance beam and took a bronze with the team. Eleftherios PETROUNIAS (GRE) won his fourth consecutive gold medal on the rings, and Rhys McCLENAGHAN (IRL) made history for his country, winning Ireland’s first gold medal, on pommel horse. The junior competition was dominated by the Italian women and the Russian men.